Police Stamp Your Style Campaign is back!!! Come to our Subang Parade from 2pm - 5pm to get a Police Brand t-shirt for FREE !!! You can DIY the t-shirt as you like with the stamps provided! Campaign Date: 29th Dec 2018 & 30th Dec 2018 Time: 2pm - 5pm Location: Better Vision Subang Parade * Limit to 100pcs of t-shirt to give away each day. * First come first serve basis, queue at your own risk 😆 . * Each person only applicable to get ONE t-shirt for FREE. * T&C apply. Need a pair of eyewear on your face? Visit our Branded eyewear roadshow at Subang Parade on 24th - 28th October 2018. There are many great deals are waiting you there! Visit our roadshow at Ampang Point and enjoy tons of good deals until 26/08/2018. What to do with your family on school holiday? Visit our roadshow at Ampang Point Shopping Centre to enjoy up to 70% on branded eyewear from 20th - 26th August 2018. You can even save more on this Tax Holiday! A very good news for our eyewear lovers. You can have your hand on these luxury Eyewear brands for 70% less of the original price. Do not wait any longer because the good stuffs will be finished faster. The Police "Stamp Your Style!" campaign is back!!! Visit us on 11th & 12th August 2018 at Sunway Velocity Mall Lot 2-56, 2nd Floor from 2pm - 5pm to get a FREE t-shirt! Just follow the steps below: 1. Complete a quick survey 2. 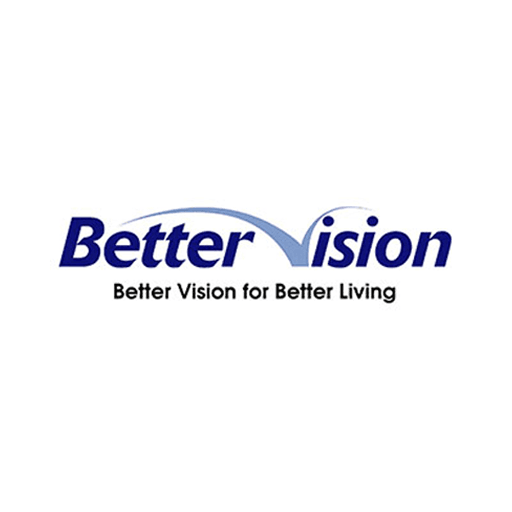 Like their Facebook page (Better Vision Malaysia) 3. Get started on stamping your own FREE shirt! 4. Take a photo with your t-shirt & upload to their FB. *100 pieces of FREE t-shirt will be given a day! *First Come First Served basis! While Stocks Last! Promotions in conjunction with this campaign: 1. Store-wide 50% off for selected brands eye-wear. 2. 30% off for contact lens. 3. 20% off for ophthalmic lenses with Purchase of any Police Brand eye-wear. 4. 2x points for Sunway Pals member. 2 Days Only!!! The Police "Stamp Your Style!" campaign is back!!! Visit us on this weekend (28th & 29th July 2018) at LG-219, 1 Utama Shopping Centre from 2pm-5pm to get a FREE t-shirt & Design it as your own idea! Just follow the steps below: 1. Complete a quick survey 2. Like our Facebook 3. Get started stamping your own FREE shirt! *100 pieces of FREE t-shirt will be given a day! *First Come First Serve basis! While Stock Last! You can also enjoy: 1. 50% off for branded eyewear. 2. 30% off for selected brands contact lens. 3. 20% off for eyewear lenses with purchase of Police eyewear. This event is organized in conjunction with Police Eyeware. Better Vision Malaysia shared a post. We have Branded Eyewear roadshow now at Tropicana City Mall from 18th - 24th June 2018. Find us at Ground Floor main atrium now!!! Selamat Hari Raya Aidilfitri. Great joy to you and all in your family. May Hari Raya bring you cheer all throughout the wonderful year. Get a pair of FREE* sunglasses when purchase a pair of optical glasses. 3 days special!!! Only from 15th – 17th June 2018. *T&C apply. Be Cool With Police Snap-back! Get 1 FREE Police Lifestyle cap with ANY purchase of Police Brand eye-wear. Available for ALL Better Vision Outlets in Malaysia. Valid from 1st June. While stock last. Happy Hour is started!!! Come get free gift here!!! 1 Utama Shopping Centre while stock last!! Last 3 Days!!! 70% discount on branded eyewear (Dior, Kate Spade, Emporio Armani, Burberry, Giorgio Armani, Coach, Gucci) 50% discount for RayBan, Police Brand, Braun Buffel RM 99 & RM 159 for branded frame Charment frame as low as RM 299 Find our roadshow at 1 Utama Shopping Centre to find out more great deals!!! 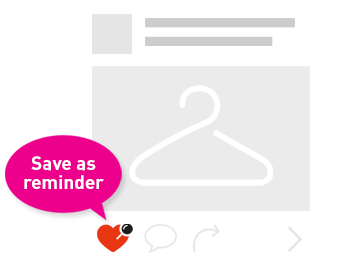 Urgently need a glasses or contact lens right now but want to WAIT till 1st June to shop? WHY WAIT? Enjoy extra 6% GST Discount* on your total bill now at Better Vision Malaysia outlets!!! *Terms and Conditions apply. 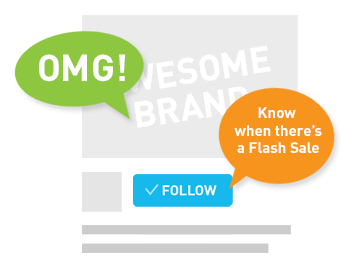 Not applicable for items with more than 30% discount and roadshow. Promotion till 31st May 2018.